Johanna is originally from Northern Ireland and studied at Queen Margaret University in Musselburgh qualifying in 2012. She joined Adam Smith Footcare in 2013 and has been an integral part of the business since then. 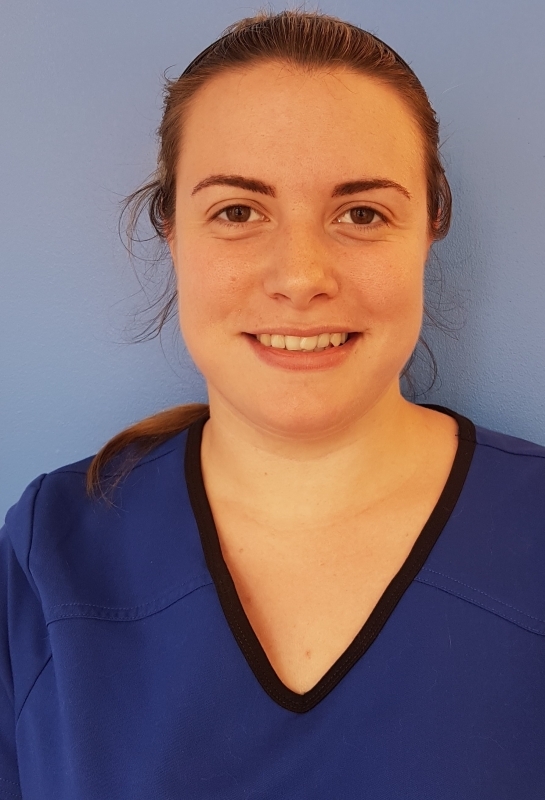 Johanna has developed her skills over the years and has done extended learning in areas such as cosmetic Podiatry. She is skilled in orthotic manufacture and verrucae treatment.